Nicholas Daniel’s recording of James MacMillan’s oboe concerto with Britten Sinfonia on Harmonia Mundi wins a BBC Music Magazine Awards 2016 Premiere Award. 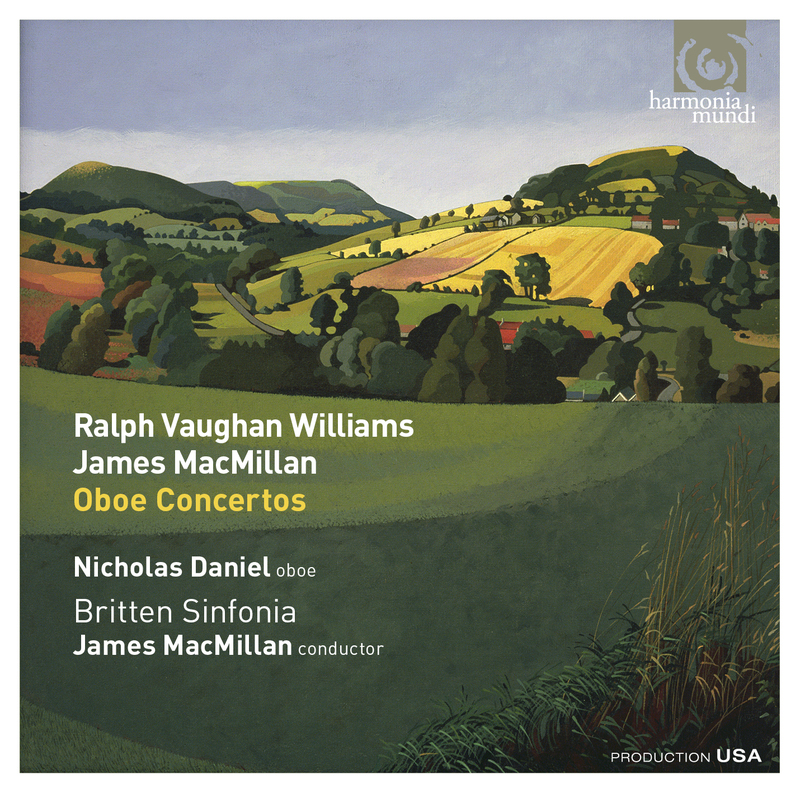 The first recording of James MacMillan’s Oboe Concerto, by Britten Sinfonia and its principal oboe, Nicholas Daniel, and conducted by the composer, has won the BBC Music Magazine Premiere Award. It is part of a Harmonia Mundi recording which also features Nicholas Daniel as soloist and conductor in Vaughan Williams’ Oboe Concerto, MacMillan’s One and Britten’s Suite on English Folk Tunes: A Time There Was. MacMillan’s Oboe Concerto was commissioned by and written for Britten Sinfonia, and dedicated to Nicholas Daniel. The orchestra gave the concerto’s world premiere in 2010.